The Ha-VIS UHF portfolio is being significantly strengthened: The already well-known flexible Ha-VIS RF-R300 will now become even more versatile. 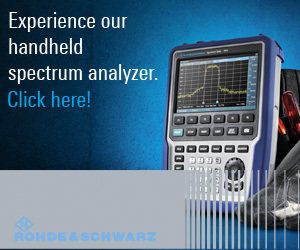 Effective immediately, there are now two more powerful reader models joining this new product family. 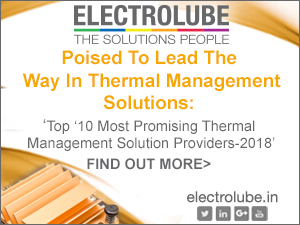 These devices enable individual project requirements to be met even more efficiently and flexibly. 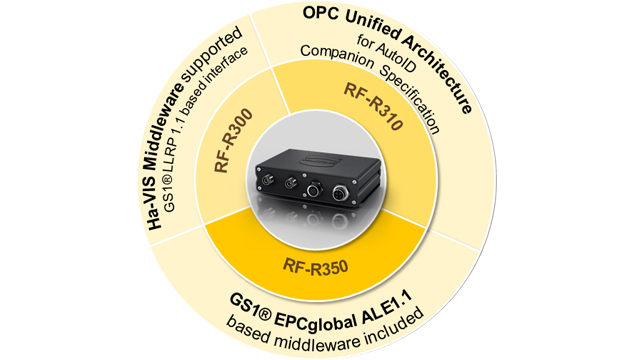 Moreover, the fact that HARTING has built up in-depth knowledge in the field of data pre-processing over recent years was demonstrated as early as 2014 with the completion of the official certification of the Ha-VIS Middleware by GS1. 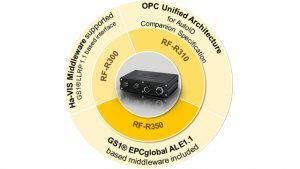 This makes HARTING the sole European company that offers a GS1 EPCglobal ALE1.1-compliant middleware.